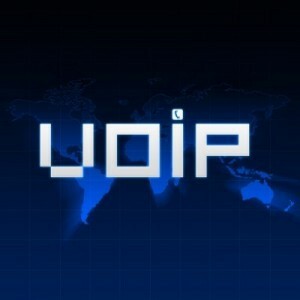 VoIP Archives - Telecom Solutions Inc. 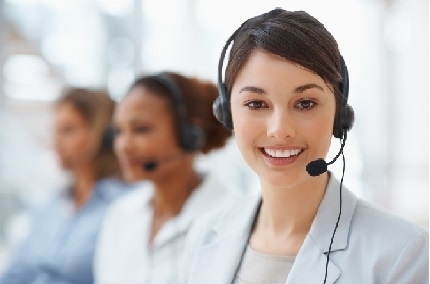 Here are three benefits telecom solutions like VoIP can provide your call center. Verizon and AT&T are two of the largest telecom carriers in the country. 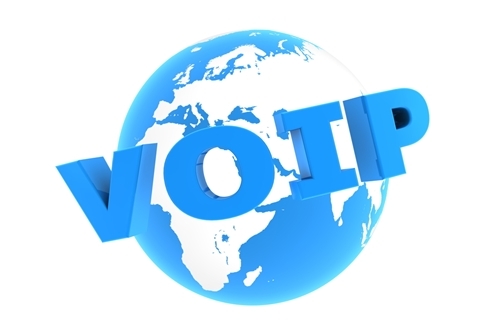 Both offer VoIP services, but a large portion of their customers are leaving after making the decision to implement an internet-based telephone system. This entry was posted in VoIP on August 22, 2014 by Josh Reid. 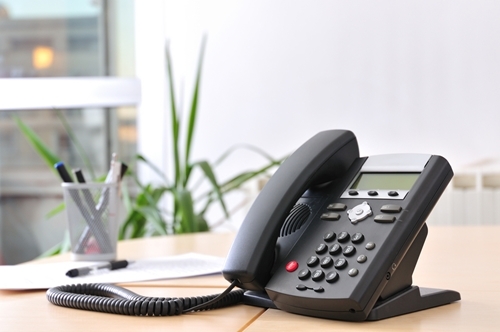 Installing a small business VoIP system at an organization with inadequate bandwidth, among other necessary resources like proper routers, will not only limit the capabilities of the system itself, it can hurt the organization as a whole. 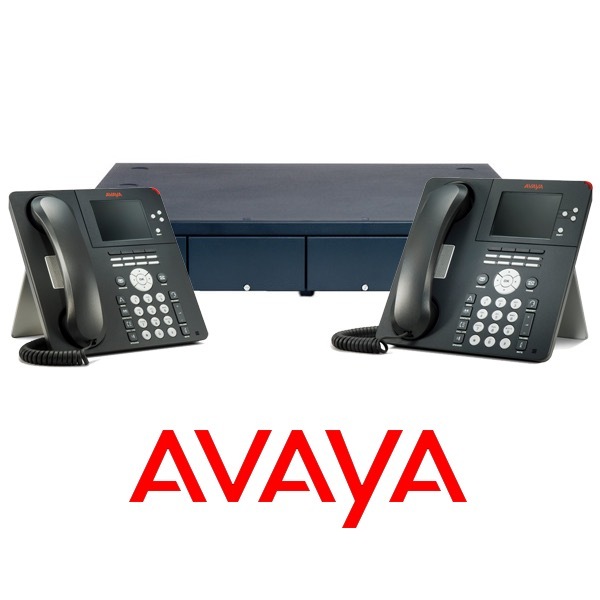 VoIP systems can help small businesses with limited office space by facilitating a virtual working environment. There are four types of VoIP services, and what you select will determine the complexity of the implementation and maintenance of your system. This entry was posted in VoIP on August 5, 2014 by Josh Reid. 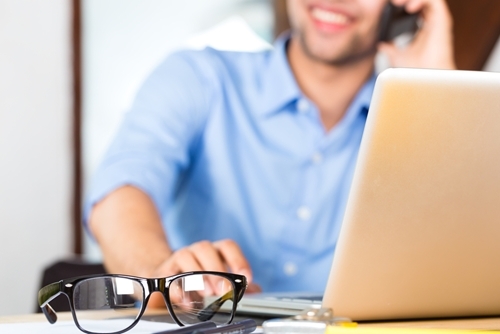 Owning and operating complex telecom systems requires resources that most small businesses simply can’t afford, which is why many turn to hosted VoIP solutions. This entry was posted in VoIP on August 3, 2014 by Josh Reid. 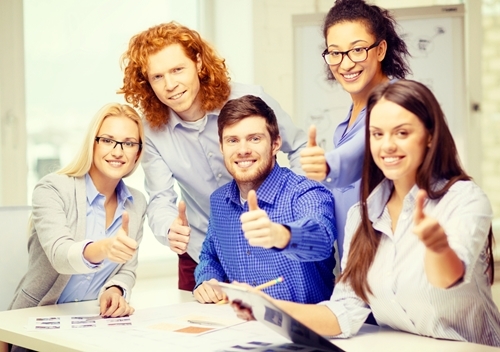 Hosted VoIP solutions can provide you with the flexibility you need to grow your business on your own terms. This entry was posted in VoIP on July 23, 2014 by Josh Reid. 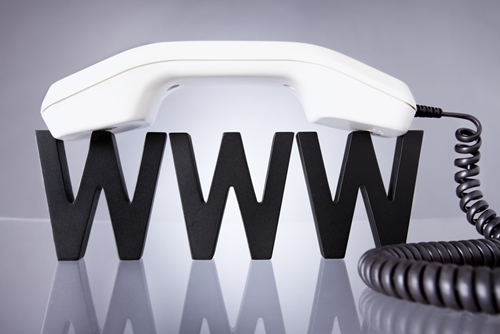 IP telephone and VoIP services have been evolving since the introduction of the internet. This entry was posted in VoIP on June 13, 2014 by Josh Reid.